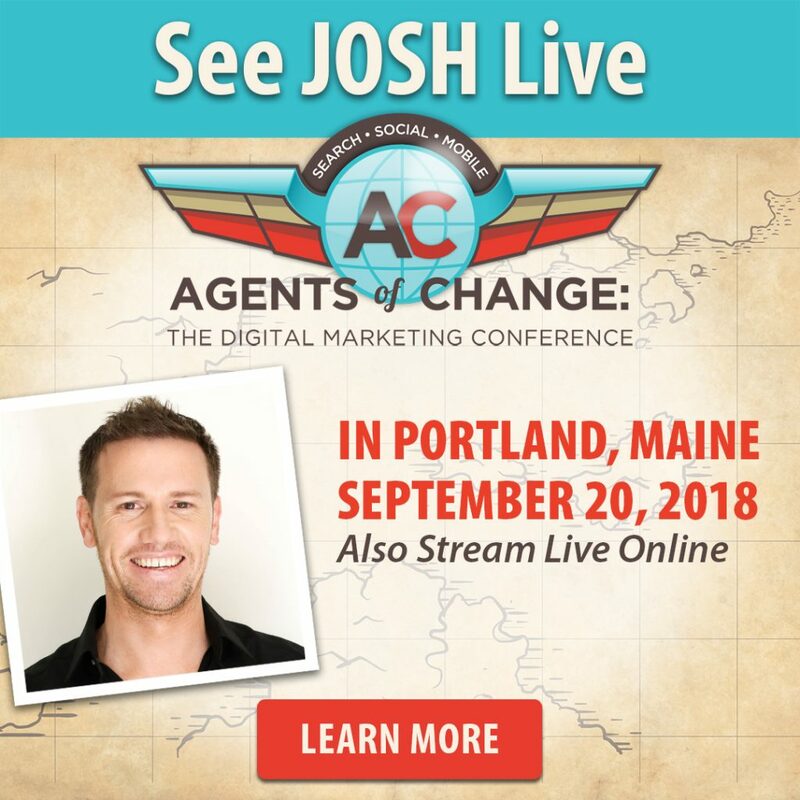 Join Josh Stanton, LIVE, September 20th in Portland, Maine! Using Facebook Groups to Their Full Potential! Josh Stanton is the co-founder of Screw The Nine To Five—him and his wife, Jill’s slice of the internet where they help entrepreneurs build more attention to their brands, make more money in their business and get more out of their life through simple strategies, how to’s and behind-the-scenes glimpses into the realities of building a business online. He’s got a serious love for travel, an unhealthy obsession with pugs and has been known to indulge in a rugby binge-watching session or two. 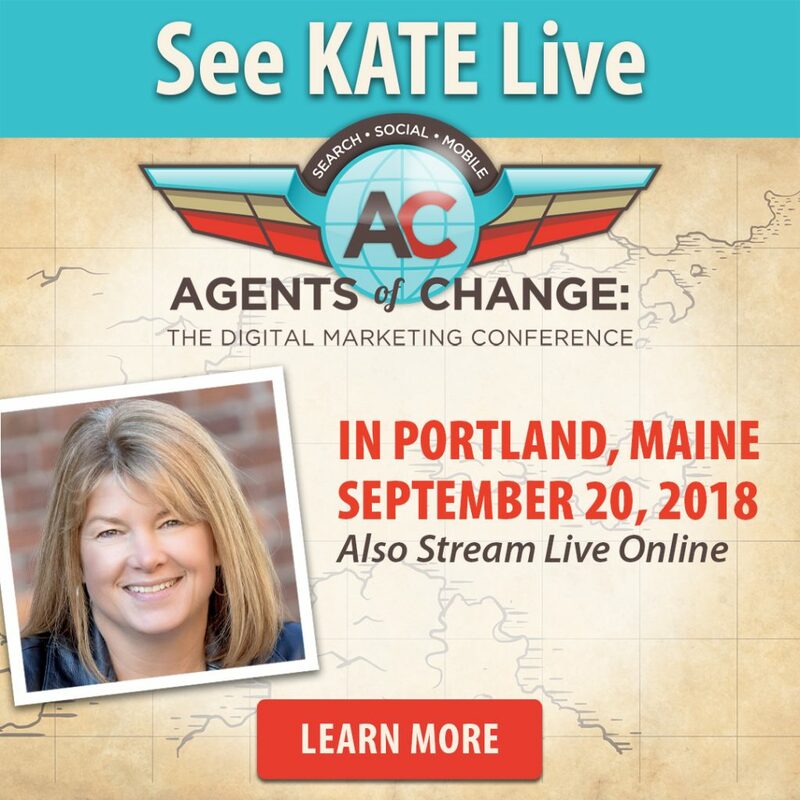 Join Kate Paine, LIVE, September 20th in Portland, Maine! She uses her journalism, PR, and marketing background to tease out her clients’ compelling story to position them as an industry visionary or influencer both online and off. Identifying an individual’s “slice-of-life” story makes her expertise uncommon in the world of online personal promotion and social selling. She’s an expert on using LinkedIn as a powerful personal branding tool, speaks at national marketing conferences, and teaches LinkedIn for corporate sales training. Your personal brand IS your reputation, and there’s no better online platform to showcase your brand than on LinkedIn. You want to be recognized for who you are and not just what you do. (We are way more than our job titles, after all.) Becoming known and trusted on LinkedIn as the influencer and expert you raise your profile; both literally and figuratively. You’ll learn to identify a nugget of your personal story and how to weave it together with your professional story, which will completely set you apart from your competition. We’ll look at the SEO benefits to this strategy as well. You’ll leave this strategic work session with a much more creative and solid way to position yourself on LinkedIn than most people ever consider. We would like to thank Machias Savings Bank for sponsoring The 7th Annual Agents of Change Conference! Last year, Machias Savings Bank, became a sponsor of The Agents of Change Digital Conference and they’re back for another year! Last summer, Rich sat down with Yury Nabokov and talked about what sponsoring #AOC means to them. Check out the video below! Click here to register for The Agents of Change Conference 2018!